When we are able to find the relationship between definitions then suddenly we realize a lot of commonless between the ancient, the new, the scientific and the spiritual. It somehow confirms that it must be the truth if so many for so long are saying the same thing. Nowadays we hear the term, 'Dimensions', 'Extra Terrestrials', 'Beings', 'Soul', 'Consciousness', and so on. Then there is 'Maha' (6th dimension), 'Tapa' (7th dimension), 'Jana' (8th dimension), and highest 'Brahma/Satya' lokh (9th dimension) all a part of creation, or greater reality. What we see as the physical universe is only the 3 dimensional reality or 'Bhu' lokh. The 'extra terrestrials' and 'beings' we read about relate to the many subtle forms of beings that are mentioned in the Vedic texts. These include the Devas, Asuras, Rishis, Siddhas, Kinnars, Yakshas, Gandharvas, Manas putras, Prajapatis, Kumaras, Avatars, and so on. In addition to these subtle forms there may be physical forms of beings on other planets, like humans. We don't talk about it now in the Kali Yuga, but till the Kali Yuga other beings, dimensions, higher states of consciousness and special abilities such as telepathy, were normal. Our ancient texts talk about mind born sons of Brahmaji, the thoughts of God. Four of these are the Kumaras, they are ever youthful. Their names are Sanat Kumar (also manifests as Maha-avatar Babaji), Sanandan (oversoul of Jesus), Sanatana and Sanak, These include the 7 original Rishis, also called Prajapatis, the creator Gods. These were not physical forms but thought forms. These beings last as long as creation lasts. Then there are beings which are light forms, Devas. Many of these beings came to earth and started the human civilization. Some physical forms were also organically growing here. A lot of these Rishis, Devatas, Siddhas, Avatars, etc. are also capable of taking physical form. That's why the Rishis and people of ancient civilizations were so advanced in their knowledge. They were far more evolved beings which descended here on Earth and built advanced communities and cultures. Some of the remnants of this ancient civilization and knowledge can be found in the Vedas, Kabbalah, the Old Testament, the Egyptian civilization, and so on. We are familiar with the blue skinned Avatars, Sri Ram and Sri Krishn. They were actually blue skinned. Avatars are one of the highest evolved beings in the Vedic tradition, higher than Devatas. The Vedic texts also talk about several Nakshatras, a star that's part of a constellation. There are 27 main nakshatras, and one more, Abhijit, which is the star Vega. In the Gita, Sri Krishn says that among the Nakshatras I am Abhijit. Rudra, the Vedic deity of transformation, is associated with Aarda Nakshatra which is the star Betelgeuse, of the Orion constellation. 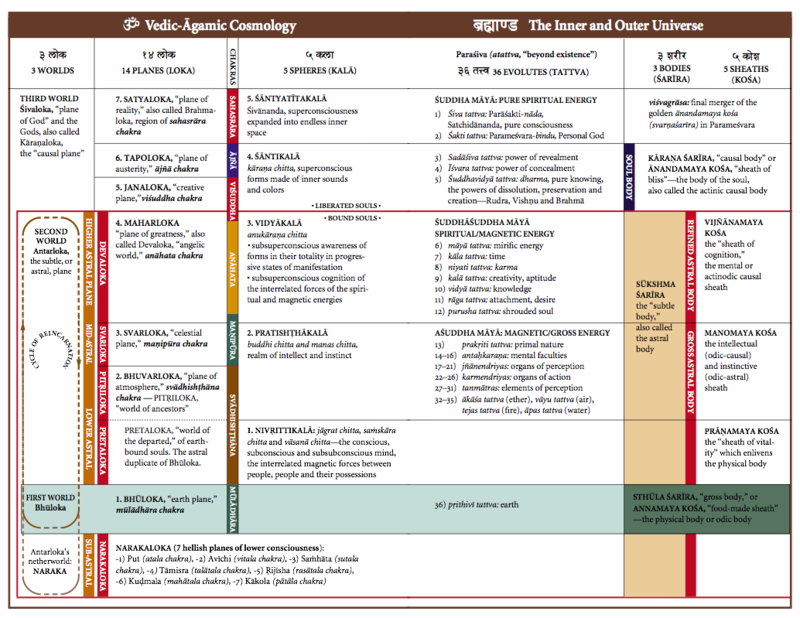 The origins of the Indian race was seeded by beings from Vega and Sirius, and perhaps many others including Orion. The 7 Rishis are the 7 stars of Ursa Major. Could it be that these subtle light beings were from those stars? 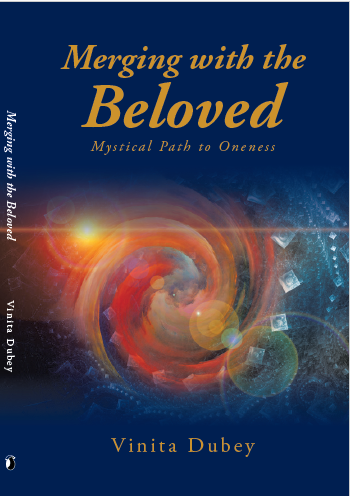 Many of us are reincarnations of those same highly evolved beings of the ancient world, the Rishis, Siddhas, Devatas, Avatars and other evolved beings. We have completely forgotten our true nature, we have lost our true history, so we think we are inferior beings struggling with darkness. Now we pray to Gods such as Sri Krishn and Sri Ram, and worship the Rishis and Devatas as though they are separate from us. When consciousness awakens in us and we remember our true nature that is the Avatar consciousness in us, or the Christ consciousness in us. We will remember our history and our connection with the greater universe. There will be unity of consciousness amongst all beings. That consciousness within us is Light, it is higher vibration than the lower vibration of matter. Like the difference between water vapor and ice. So when this realization and awakening happens in us, there will only be light and therefore no darkness. This is like remembering, and going back to what we really are. This is the return of the Satya Yuga, the age of truth and purity, as the Yugas are circular.